If you aren&apos;t hungry now, you just might be after reading this post. The Star features a variety of restaurants and types of cuisine in the 200,000 square foot retail block located just south of Ford Center and the Dallas Cowboys World Headquarters. 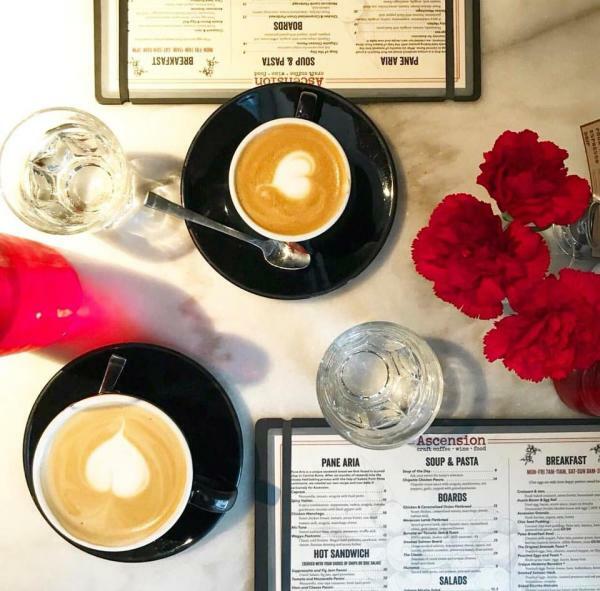 Ascension began in December 2012, after a year spent researching and developing the concept: an Australian style coffee shop with simple European-café-type food and a laid-back, familiar atmosphere. Ascension Coffee will not only feature coffee, but brunch, lunch, dinner, beer, wine and spirits. 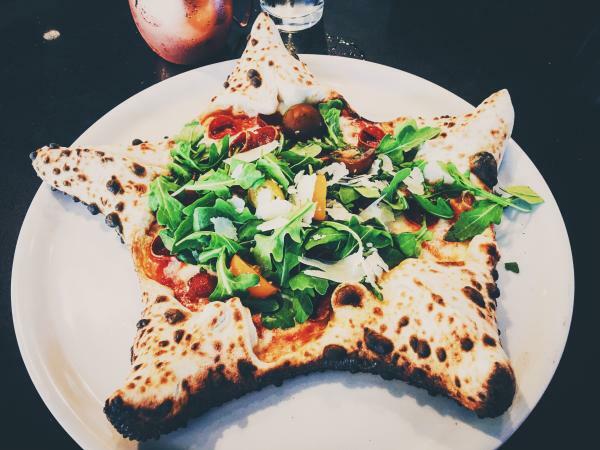 Cane Rosso serves some of the most authentic Neapolitan style pizza in the metroplex. Its fresh, never-frozen dough is made in-house every day, using all natural "double-zero" flour imported from Italy. The sauce for Cane Rosso&apos;s pizzas is made from hand-crushed San Marzano tomatoes, and the mozzarella is made fresh in-house daily. Cane Rosso pizzas are fired in specially built wood-fired ovens from Italy that reach 900 degrees and cook the pizzas in under 90 seconds for a delicate and light, slightly charred dough. City Works offers scratch-made American cuisine and over 90 unique craft beers on draft, with 25 percent of the beer lineup dedicated to local breweries. 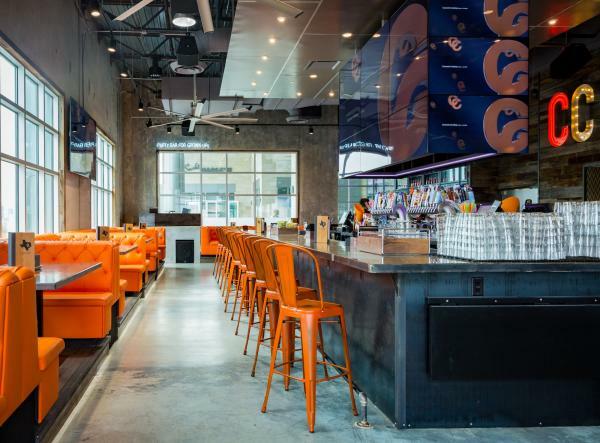 Concrete Cowboy is full-service restaurant and high energy bar for grown-ups - it’s the perfect place to start your happy hour, to enjoy live entertainment and to watch the big game! The Common Table is a bar and eatery that features American fare along with craft brews, patio seating and live music. 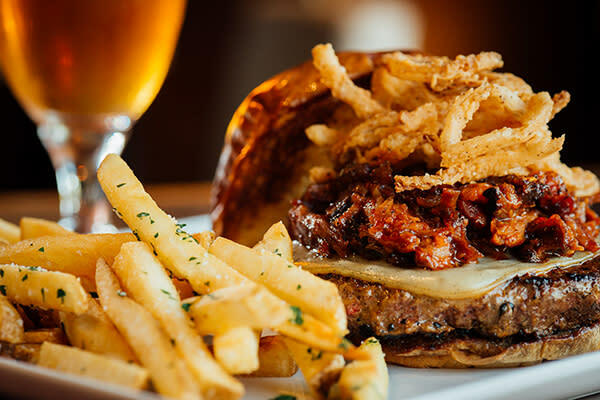 There&apos;s a tavern-like feel on the inside, and upscale comfort food such as burgers, chicken-fried rib-eye, grilled cheese sandwiches and more. The drink list is full of specialty cocktails, unusual beers, and moderately priced wines. 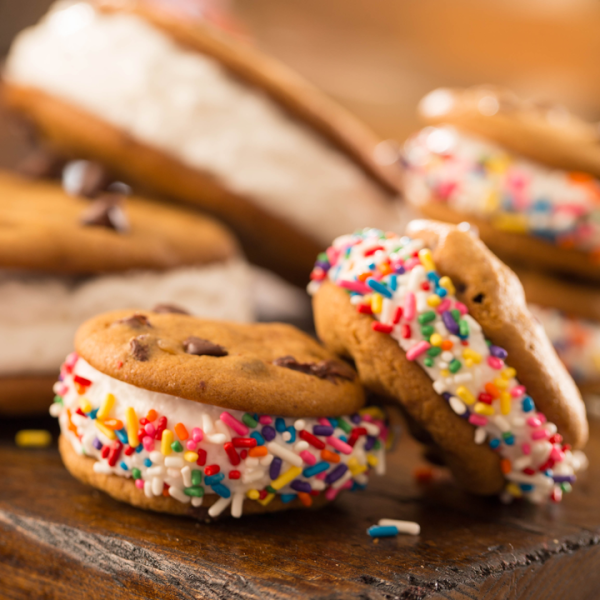 Cow Tipping Creamery started as a small, family-run ice cream truck and through a partnership with Cane Rosso, expanded to the DFW metroplex in early 2016. 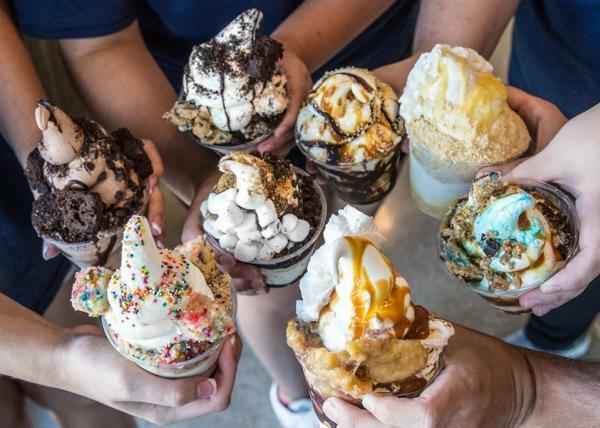 Cow Tipping Creamery wants its ice cream to be special on its own, but also to be used as a canvas for incredible housemade and unique toppings that are not usually associated with soft serve. CrushCraft takes integrity seriously every step of the way - from growing or locally sourcing their own basil leaves to hand-smashing their own chili peppers. With integrity comes education. 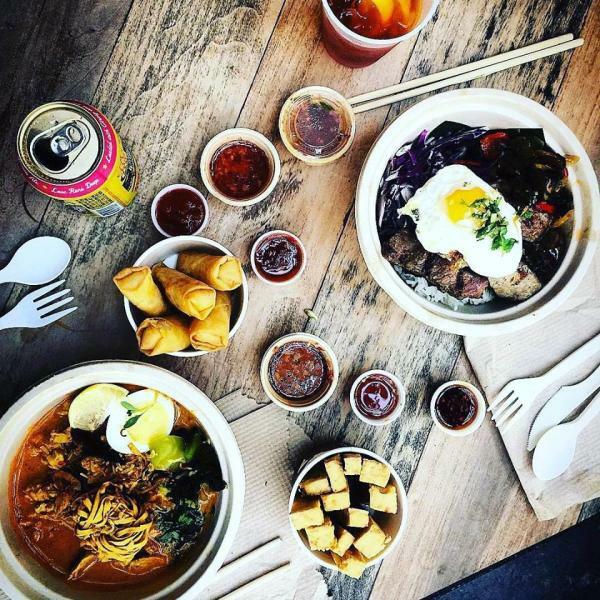 While Thai food has been on a culinary journey from Chef to Chef, CrushCraft is proud of its humble beginnings and their ability to share how it is originally prepared and tastes. The menu plus rotating items that they crave and coin Crew&apos;s Cravings, allow you to explore the staples of Bangkok and to push your palate with dishes you&apos;d rarely find outside Thailand. Da Mario is a restaurant devoted to Neapolitan pizza, handmade pasta, and more Italian dishes served family-style or individually. The kitchen is headed up by Corporate Executive Chef Mert Seran and Executive Chef Luigi Iannuario, who serve dishes like tableside fettuccine alla fiamma (flaming spaghetti) garnished with black truffles and Fiorentina di Black Angus, which is dry-aged for 30 days and wet-aged for another 30 days. 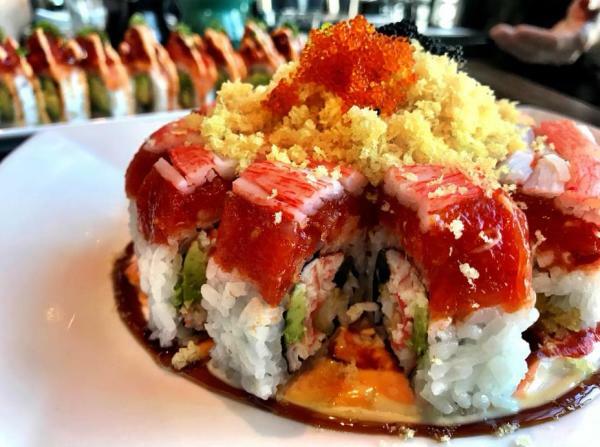 Dee Lincoln Prime serves exceptional prime steaks, sushi and fresh seafood in a comfortable, elegant atmosphere. Dee is no stranger to the Cowboys experience, having opened Dee Lincoln&apos;s Tasting Room & Bubble Bar at AT&T Stadium in 2009. 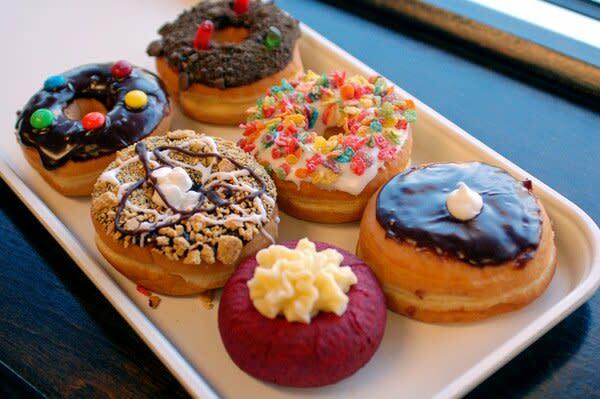 The Donut Kitchen is a family-owned restaurant that serves delicious breakfast and lunch 7 days a week. Its breakfast includes over 30 different kinds of traditional and gourmet donuts as well as breakfast sandwiches and kolaches. 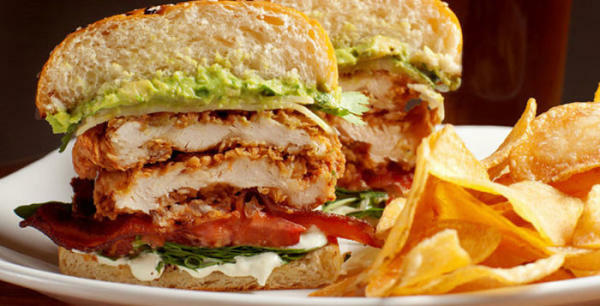 Its lunch includes a variety of fresh sandwiches, paninis, wraps, salads, and soups. 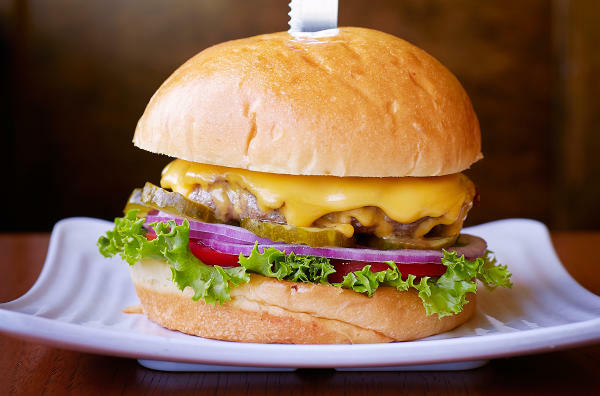 East Hampton Sandwich Co. is an award winning fine-casual restaurant specializing in sandwiches, salads, and chowders, using handcrafted proteins and sauces. The chef-driven, fast casual concept, provides a refined approach towards its sandwiches, beer & wine bar, and catering. The menu at East Hampton Sandwich Co is dedicated to handcrafted ingredients and quick, upscale service. 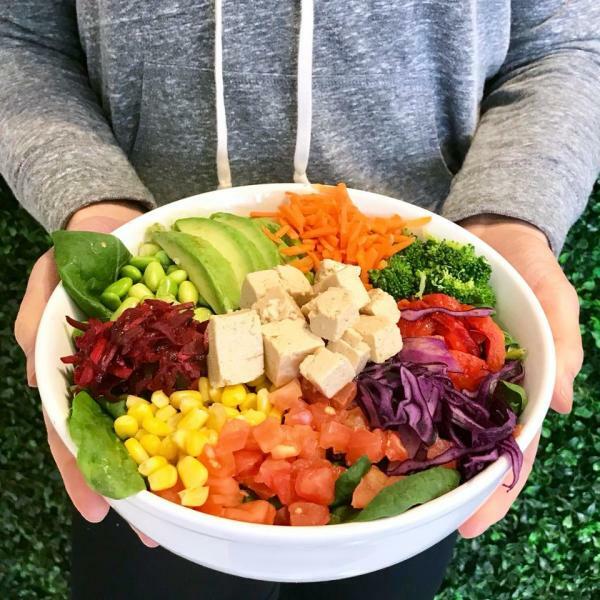 Freshii has been on a mission to change the way the world eats by making superfoods like kale and quinoa convenient and affordable for every citizen of the world, while continuing to introduce the latest culinary health trends, Freshii is truly redefining the fast-casual space. Their menu is constantly evolving. Turmeric juices, energii bites and grain bowls only skim the surface. They have 7 different menu categories – bowls, burritos, salads, wraps, soups, smoothies & juices – and each one is full of innovation. With over 30 years of providing upscale Chinese dining to North Texas, Howard Wang has become a name synonymous with quality Chinese dining experiences. The success of Howard Wang’s restaurants is driven by Howard’s passion in providing exciting and innovative flavors to his customers’ appetites. 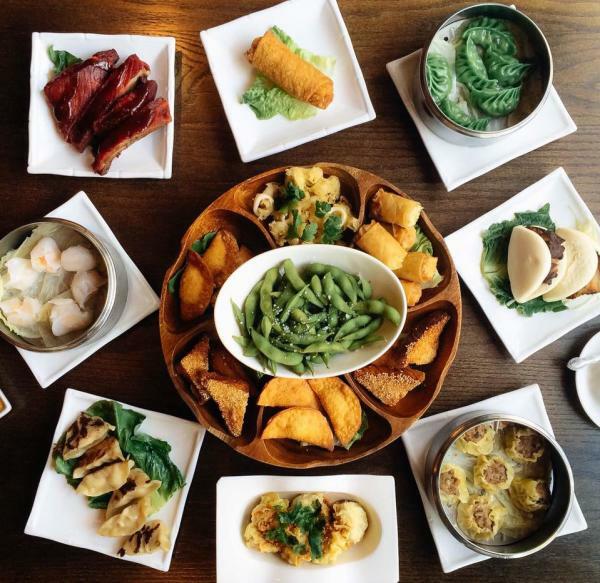 All of the Howard Wang’s restaurant menus offer a wide variety of delicious signature, new style, and health conscious (vegetarian and gluten free options) Chinese cuisine. 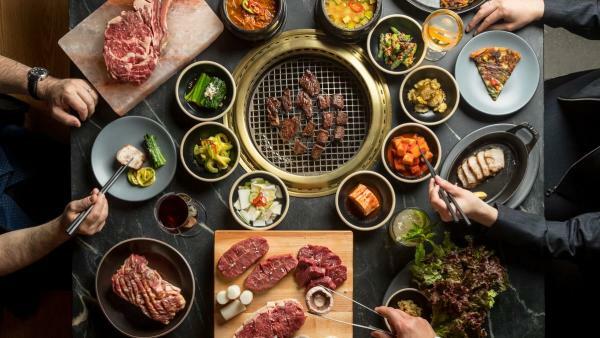 Jihwaja Korean BBQ will serve traditional Korean style barbecue including grilled beef, pork, and chicken. 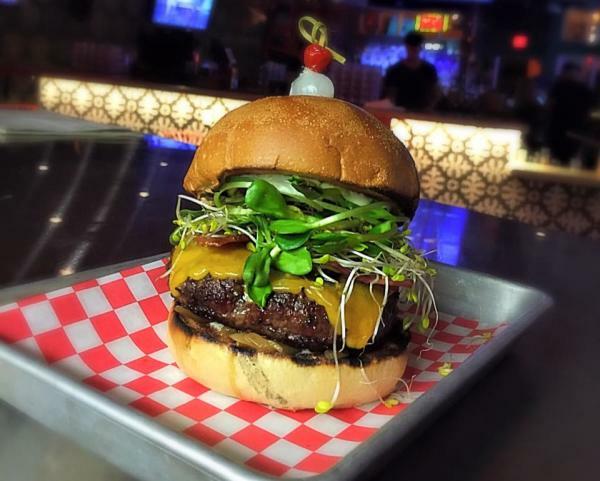 Liberty Burger is a Texas-based, fast casual restaurant known for its gourmet burgers, fries, sides, shakes and pies. Currently celebrating 25 years of delivering the finest Mexican cuisine and margaritas to Dallas/Ft. Worth, this uniquely upscale Tex-Mex restaurant places an emphasis on using only the freshest, highest quality ingredients complemented by warm, friendly and professional service. Neighborhood Services, by renowned chef Nick Badovinus, is located adjacent to the Omni Frisco Hotel lobby. 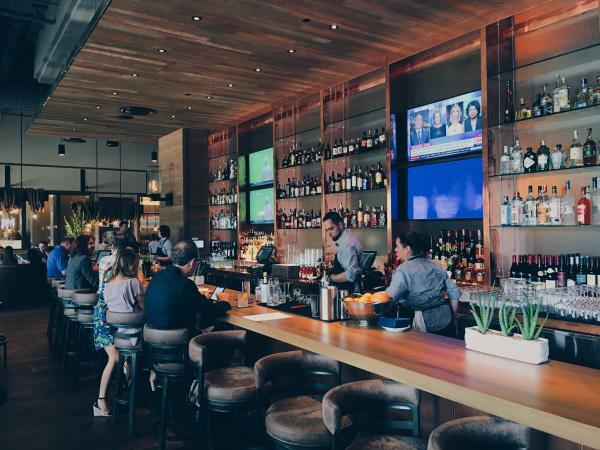 The restaurant features his signature self-described fare, “honest food & drink in the American tradition.” Enjoy a taste of Dallas in this warm and welcoming space, known for its perpetually relaxed vibe. Neighborhood Services offers both indoor and outdoor dining that is accessible from the hotel or street. 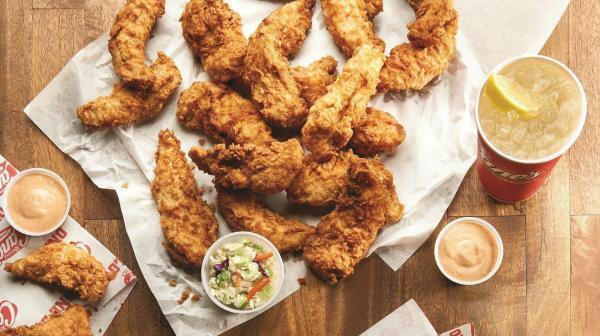 Founded in Baton Rouge in 1996, Raising Cane’s Chicken Fingers has more than 300 restaurants in 22 U.S. states, Kuwait, Bahrain and Saudi Arabia. The company has ONE LOVE®—quality chicken finger meals—and is known for its unique business model, exceptional customer service and active community involvement. Roti Grill is a quick casual Indian restaurant featuring an &apos;order-up-front&apos; set up. 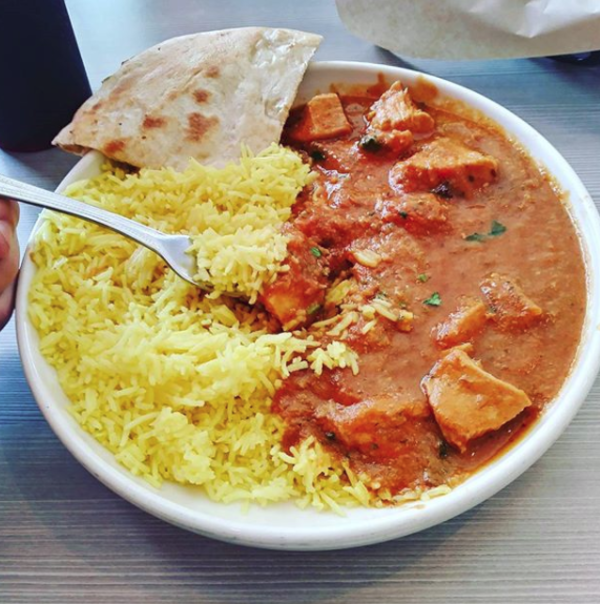 Roti Grill offers lunch combos complete with dessert, delicious chicken Tikka Masala and Navrattan Korma, and Mango Lassis. Sushi Marquee blends great food and great times with an 80s and 90s homage to live action films, tv shows and characters we all know and love. Featuring the perfect blend of Japanese cuisine, sushi, sashimi and delicious one of a kind delicious hot entrees and features. The Sushi Marquee bar features unique "wow factor" craft cocktails, a full wine, sake and champagne menu as well as high end Japanese Whiskys and hard to find spirits. The Star is home to the first Lone Star State location for this West Coast transplant that aims to lure brisket loving Texans. Tri-tip is a char-roasted sirloin cut. 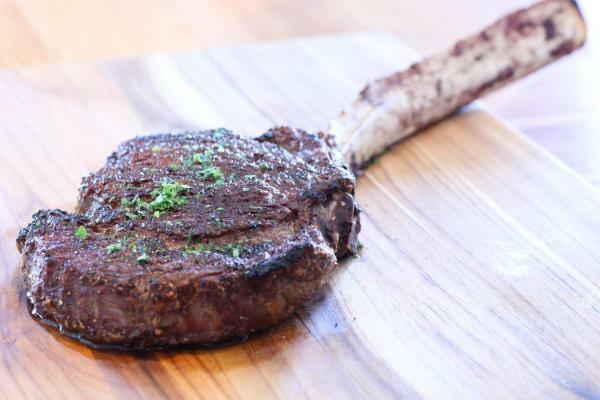 It&apos;s aged and charred over wood, roasted with more smoke and served from medium rare to well done. It tends to be more tender than brisket and requires less time to cook. 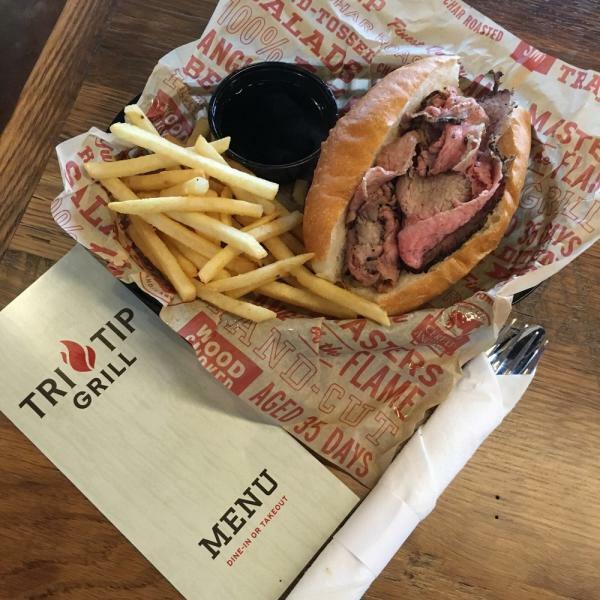 Tri Tip Grill serves Angus beef aged 35 days and is a quick service steakhouse, offering Tri Tip Steak, Chicken, Salmon, Salads and much more! Trophy Park sports lounge will be a 14,000 square-foot full-service restaurant and bar that will feature gaming lounges, bowling lanes, two bar areas and a large dining area with an open kitchen. Outside will boast a 6,000 square-foot patio complete with bocce court, golf putting green and a 30-foot outdoor screen for all the Cowboys games. The menu is a smorgasbord of classic and modern American cuisine that Chefs Oscar Miranda, owner of Wholesome Grub, and Edward Gutierrez have prepared. Trophy Park’s concept is geared towards entertaining families and corporate events during the day and ramping up for a more adult atmosphere after 10 p.m.
Tupelo Honey first opened its doors in Asheville, NC in 2000. Considered one of the pioneers of Asheville&apos;s farm-to-table movement, they’ve continued to serve fresh, scratch-made Southern fare and put new twists on old Southern dishes and cocktails. 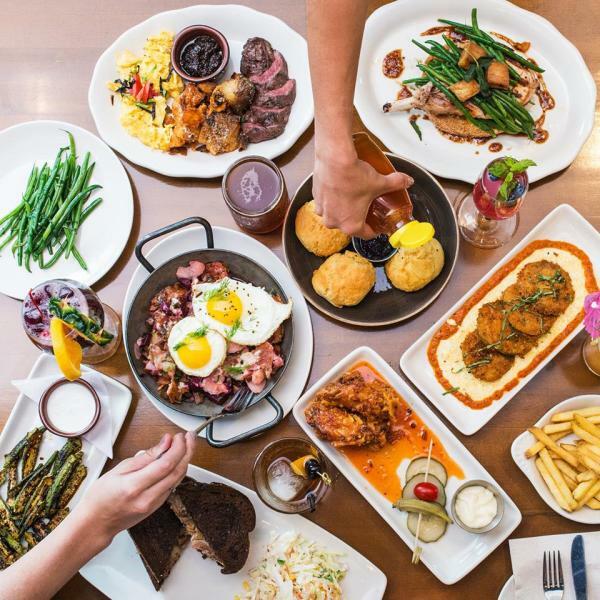 Tupelo Honey Cafe has grown up from humble beginnings as a single restaurant in the heart of Downtown Asheville and now have several locations across the Southeast and now in Frisco, Texas. Each location not only continues the legacy of the original restaurant with creative, eclectic, imaginative food, but continues to foster a hometown feel through local art, local charitable outreach, local brews and responsibly sourced ingredients. 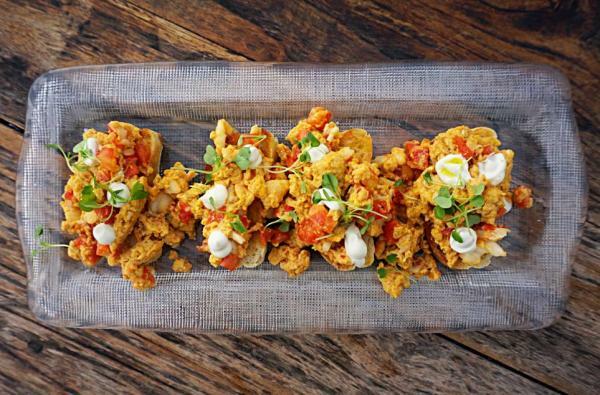 Experience the bold tastes and flavors usually found only in the Yucatan region of Mexico, Central and South America. 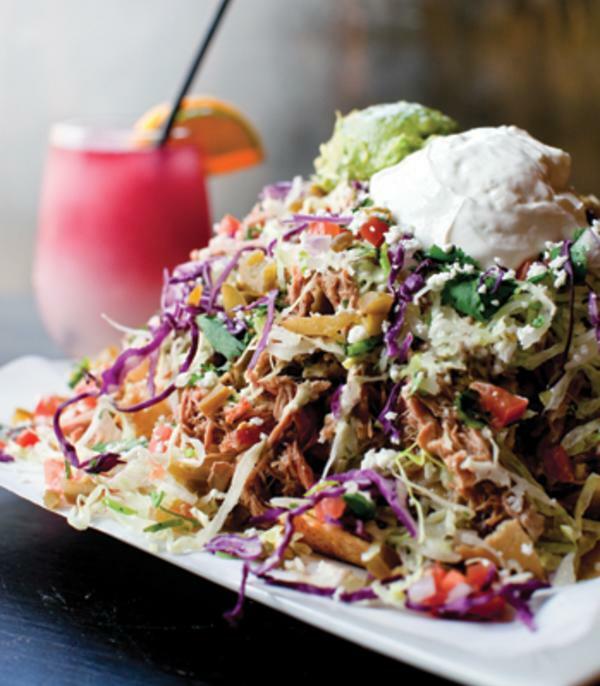 Yucatan Taco Stand proudly features the freshest Latin cuisine in a fast-casual setting. 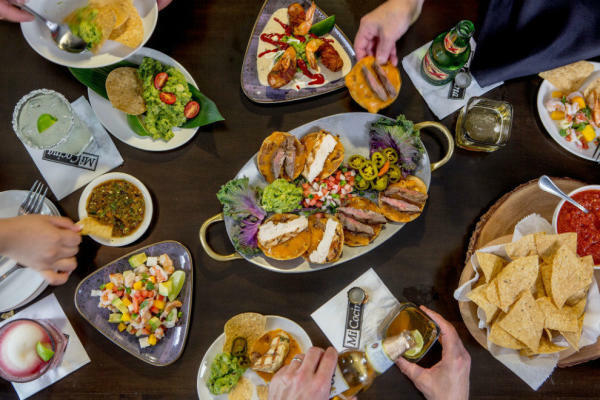 Yucatan Taco Stand is famous for award-winning tacos, signature nachos and world class margaritas as well its bold Latin inspired dishes. For the tequila lovers, Yucatan Taco Stand offers more than one hundred different premium 100% agave tequilas and award winning made from scratch margaritas. 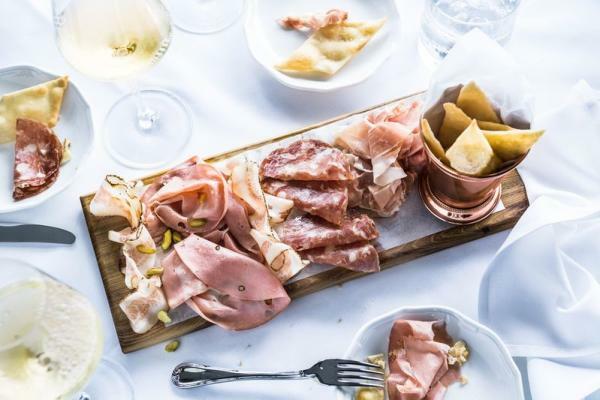 Under the direction of celebrated Chef José Andrés, Zaytinya offers an innovative mezze menu inspired by Turkish, Greek and Lebanese cuisines served up in a sleek and modern setting. Building on José’s deep knowledge of Mediterranean cooking and years of research and travel, the menu features shared small plates of authentic and innovative fare, creative cocktails, and unique Mediterranean wines, making Zaytinya one of the most exciting restaurants in Frisco. 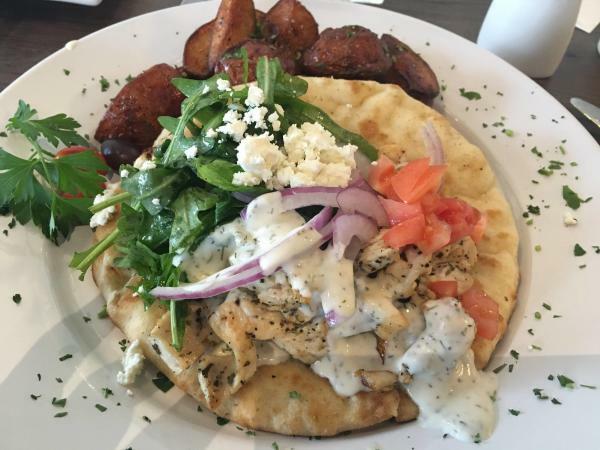 Ziziki&apos;s boasts healthy Mediterranean dishes grilled in top quality olive oil and accompanied by signature dips, sauces, and seasoning blends. 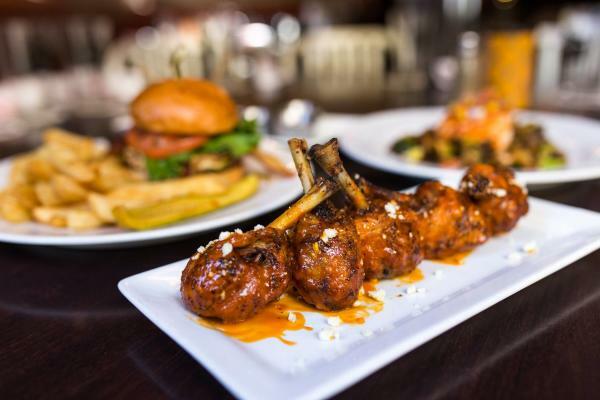 From imaginative appetizers such as artichoke hummus, pan seared octopus, calamari, lamb lolipops, or flaming saganaki, to the main courses such as rack of lamb, slow cooked lamb shank, Greek paella or mousaka, the flavor of Greek Islands are in every bite!